Dirty Dog? Book A Wash by the Mobile Dog Wash Experts! We have mobile dog washers across Perth, Western Australia; Brisbane and Townsville, Queensland; Sydney, New South Wales and Melbourne, Victoria. 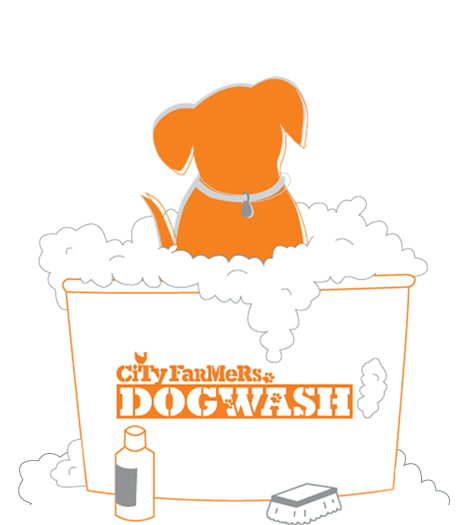 Our mobile dog wash units serve the following cities, suburbs and surrounds: Perth / Western Australia: Applecross, Atwell, Balcatta, Ballajura, Beechboro, Belmont, Bibra Lake, Bicton, Bunbury, Cannington, Canning Vale, Carine, City Beach, Como, Duncraig, Gooseberry Hill, Gosnells, Greenwood, Hillarys, Innaloo, Joondalup, Kelmscott, Mandurah, Marangaroo, Nedlands, Ocean Reef, Rockingham, Wanneroo, Willetton and Yokine. Brisbane / Queensland: Browns Plains and Townsville. Sydney / New South Wales: Campbelltown and Hoxton Park. Melbourne / Victoria: Frankston and Warrnambool.